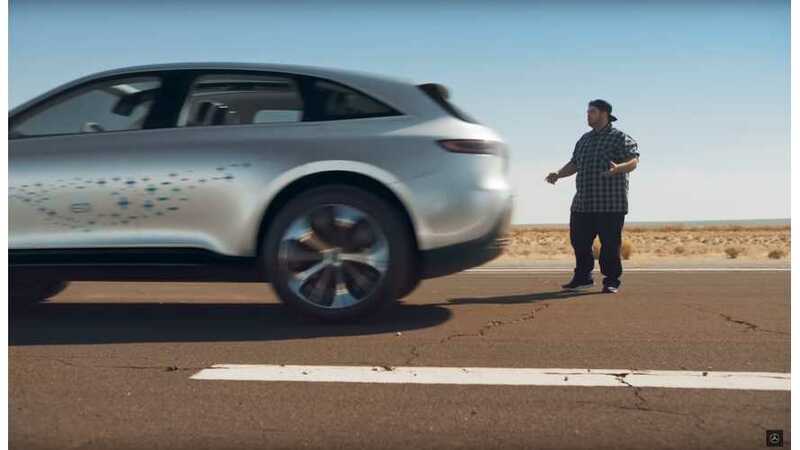 Mercedes-Benz promotes the Concept EQ (the concept versions of EQC all-electric SUV scheduled for 2019) with a new video called Goodbye noise. 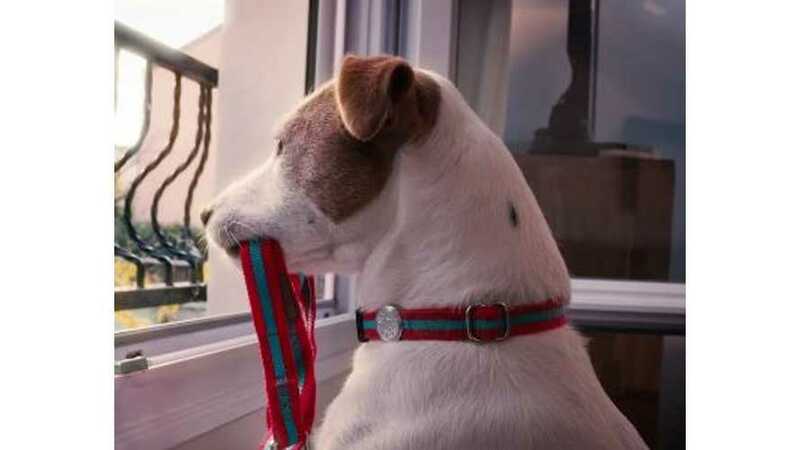 This zero noise electric car dog video from Renault is one that you MUST watch. 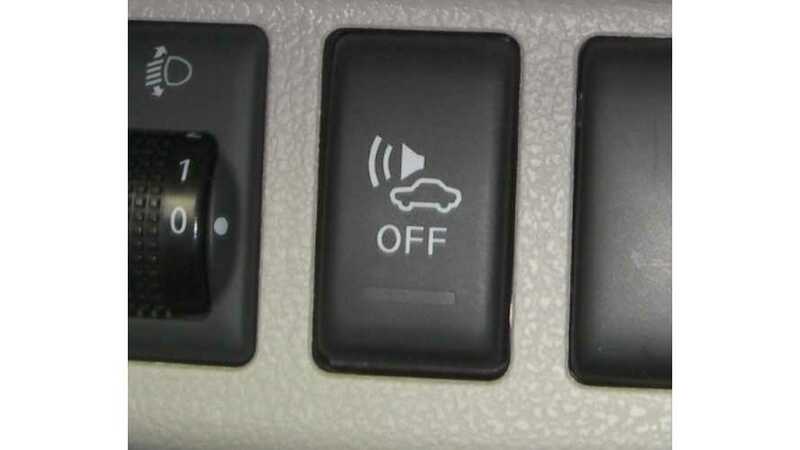 Noise requirement for electric cars at low speeds was delayed again by NHTSA. 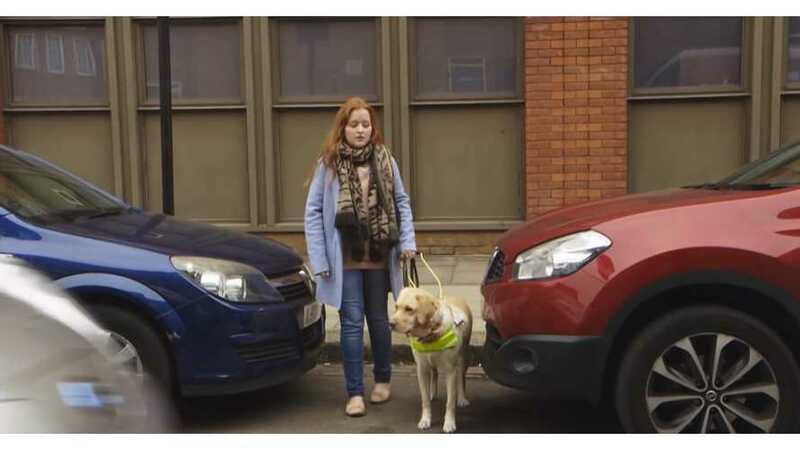 Guide Dogs wants the Government to make it compulsory for quiet vehicles to have sound generating systems built-in and turned on, so anyone crossing a road can hear these cars coming. 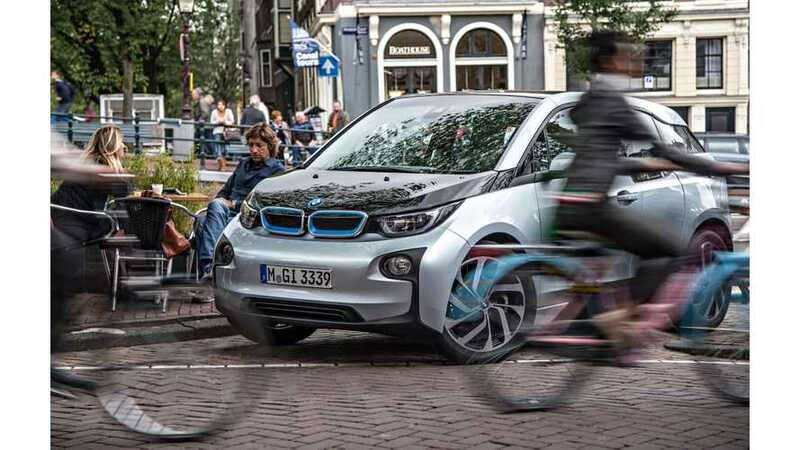 Although the noise law for electric cars was enacted in 2011, NHTSA has extended the deadline and deferred full compliance until September 2018, citing concerns over the content of the final rule.